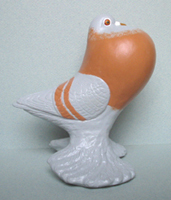 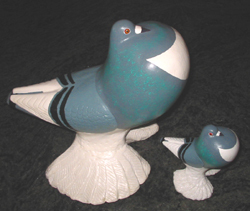 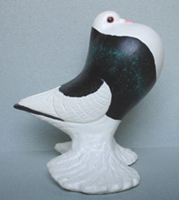 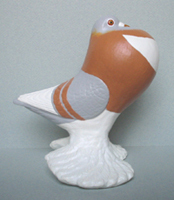 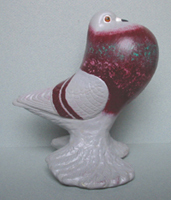 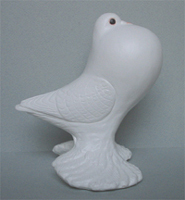 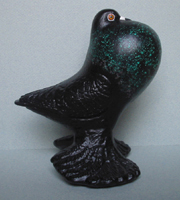 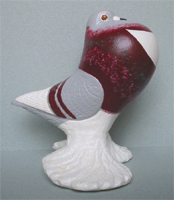 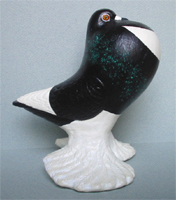 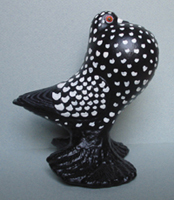 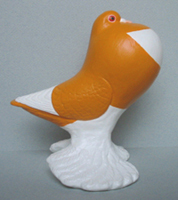 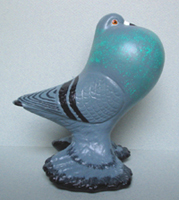 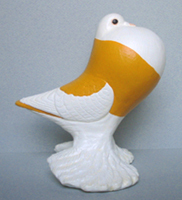 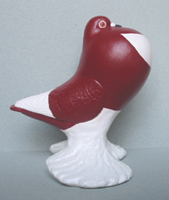 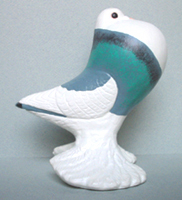 Gentse Kropper - The best pigeon site on internet. 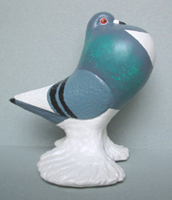 All information about pigeons. 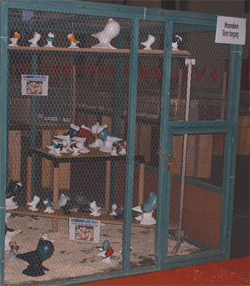 Available in all color classes.